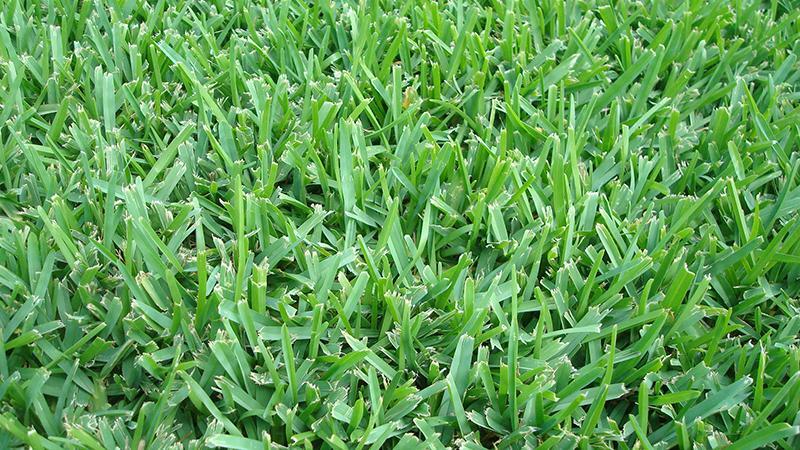 BERMUDA – native to Africa Has excellent wear, drought, and salt tolerance. It is used primarily on golf courses, athletic fields, tennis courts, and bowling greens. 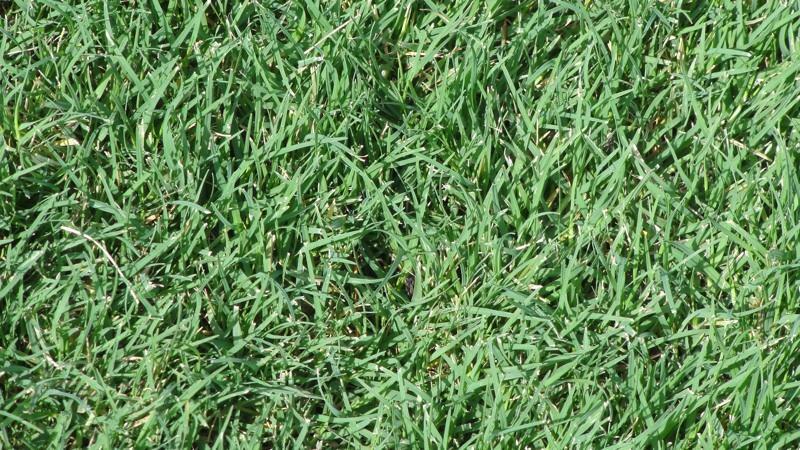 It becomes dormant (turns brown) in cold weather and is commonly over seeded with ryegrass to maintain green winter color. 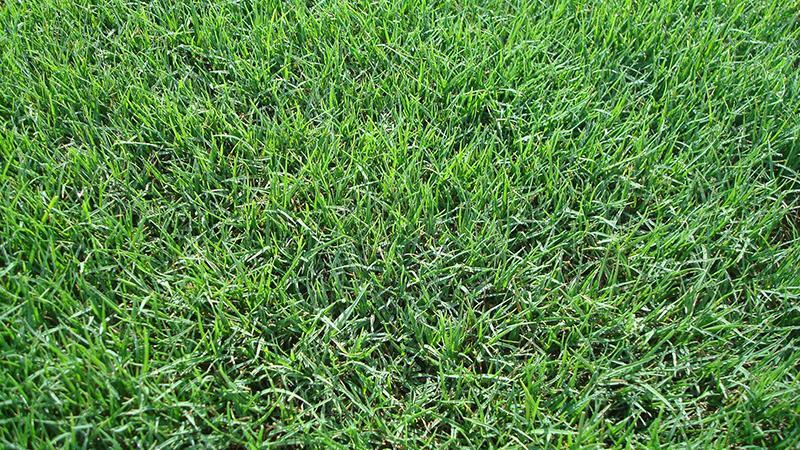 Bermuda grass grows and spreads rapidly. Bermuda Celebration has excellent wear, drought and salt tolerance. Its used primarily on golf courses, athletic fields, tennis courts and bowling greens. Celebration grows and spreads rapidly and becomes dormant (turns brown) in cold weather. St Augustine Del Mar is very cold tolerant and grows well in full sun. It has the best shade tolerance of any St Augustine. 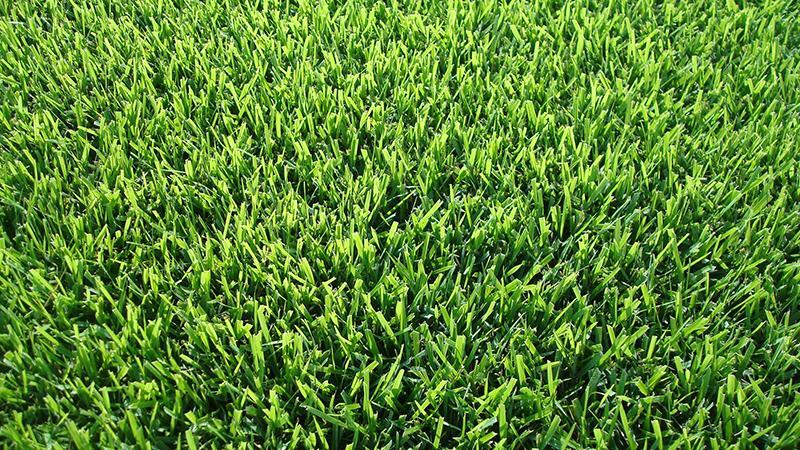 It also has a superior green color and maintains excellent winter color. 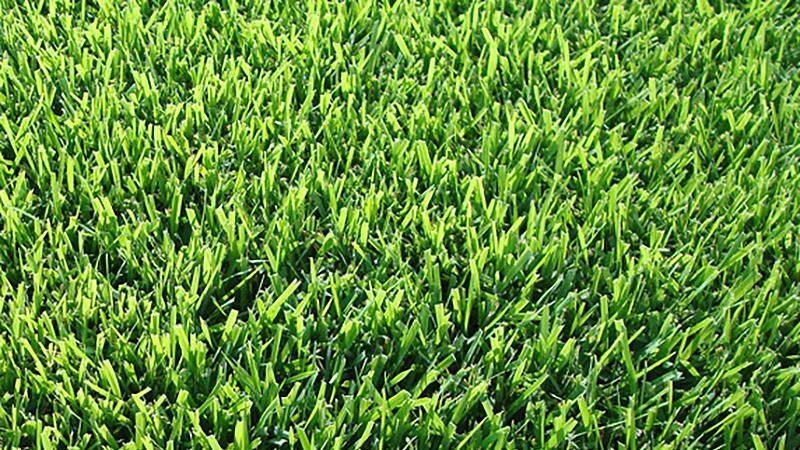 St Augustine Palmetto is a dense spreading variety type of grass. Its rich, dark green in color, very cold tolerant and performs well in the sun and shade. Raleigh is a very cold hardy St Augustine that is medium green in color and is shade tolerant. 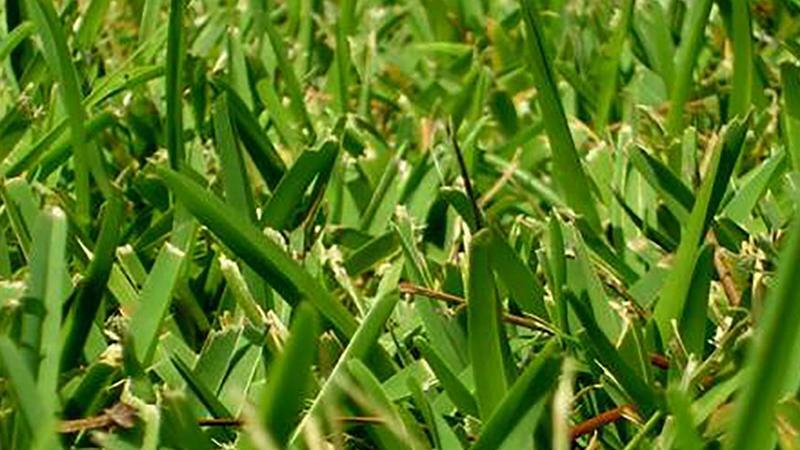 Emerald is a fine textured Zoysia grass that is slow to spread but is very aggressive in crowding out weeds and other grass. 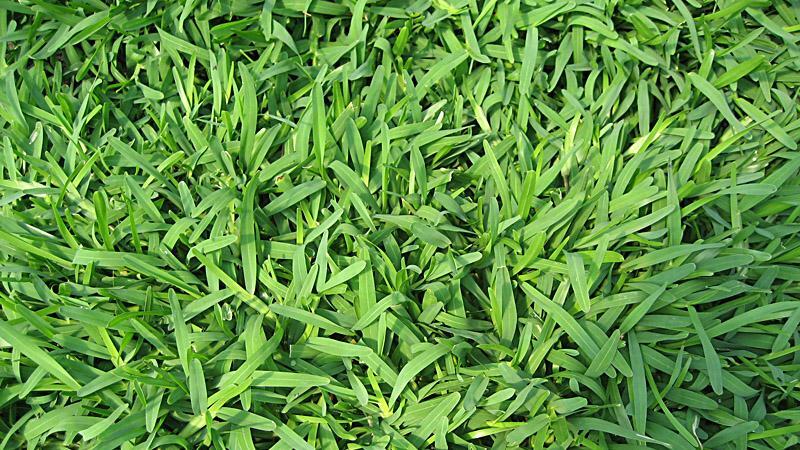 Zoysia Emerald grows in the full sun and is cold tolerant. 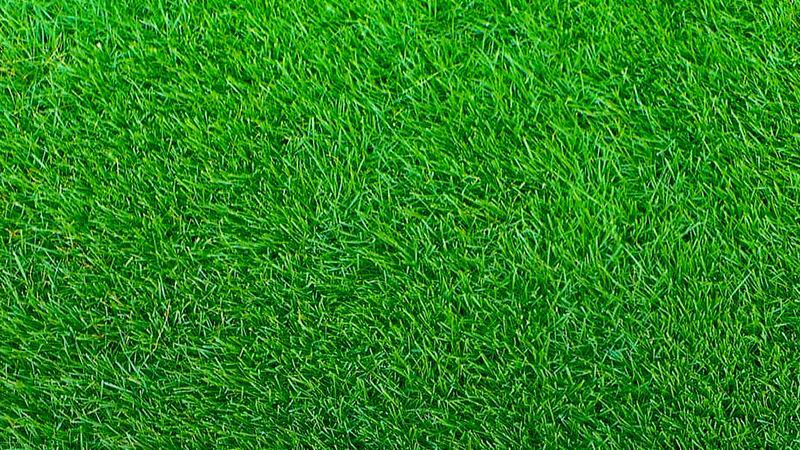 Palisades is a medium textured, high density turf suitable for home lawns, golf fairways and roughs, sports fields, industrial parks, and highway medians. Palisades is also noted for its shade tolerance and low water use requirements.